Waterproof RFID silicone wristbands are suited for the beach, swimming pools, water parks, health spas, gyms, sports clubs along with any other RFID access control application where a waterproof bracelet is needed. Available with both 125 KHz LF and 13.56 MHz HF for short to medium range reads of up to 60mm depending on the reader. 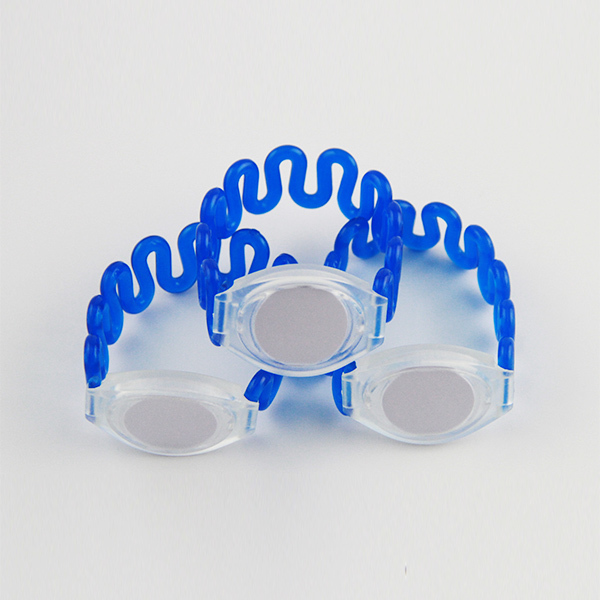 We provide rewearable RFID silicone wristbands that are flexible, waterproof, and have a comfortable feel. They are offered in adult, youth, and child dimensions. Additionally they also can be equipped with your own logo design, in addition to a option from one of our many color offerings. 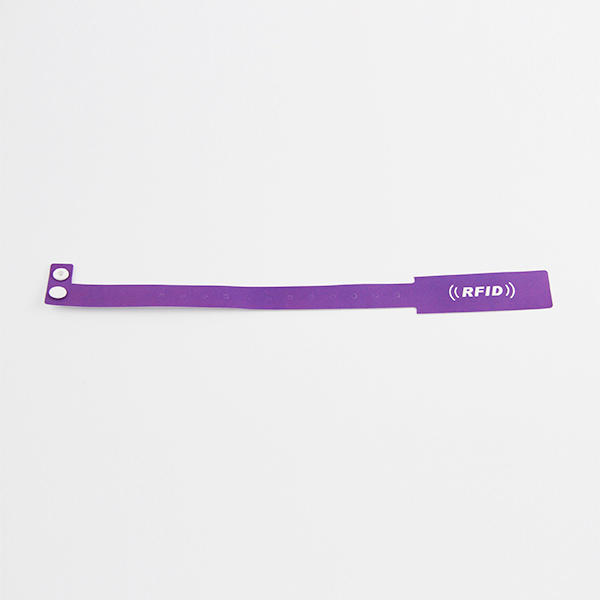 RFID silicone wristbands have become one of the most popular and stylish promotional products worn worldwide. Both low-priced and highly customisable. Because they’re comfortable, durable, and waterproof, silicone wristbands can be worn by people of all age ranges, anytime and anyplace! Shenzhen chuangxinjia produces a wide variety of RFID wristbands, such as RFID disposable paper wristband, RFID pvc wristband, RFID fabric wristband, RFID silicone wristband etc. Our company has more than 15 years of production experience, cooperated with many well-known companies, such as Sony Samsung, OPPO, British Telecom etc.